We booked a one-way ticket from Australia to the UK with the plan to find work in England and use the money we earned to travel around Europe on our days off. However, when we arrived we were so exited about travelling that the thought of looking for a job and sticking to it over winter felt depressing! We started researching all the possible options we had to be able to travel with little savings, and came across one of those ‘Ways To Travel For Free’ articles online. 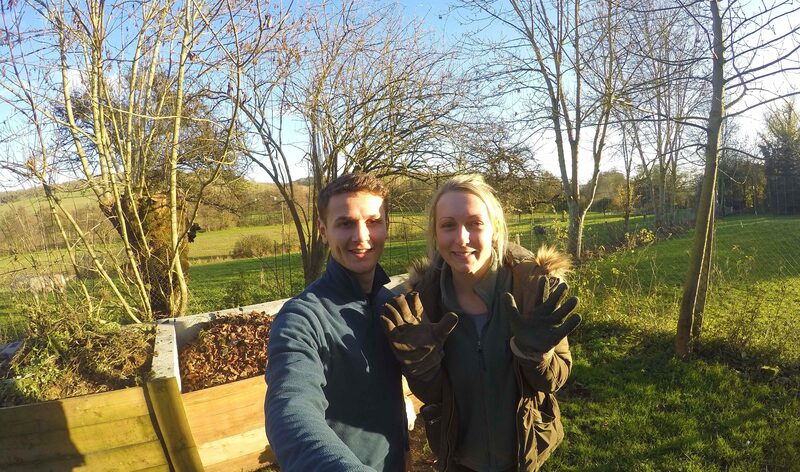 One of the points was to volunteer in exchange for food and accommodation, which seemed so simple that we were surprised we hadn’t thought about it before! There’s no better feeling than being part of a community that aligns with your values. 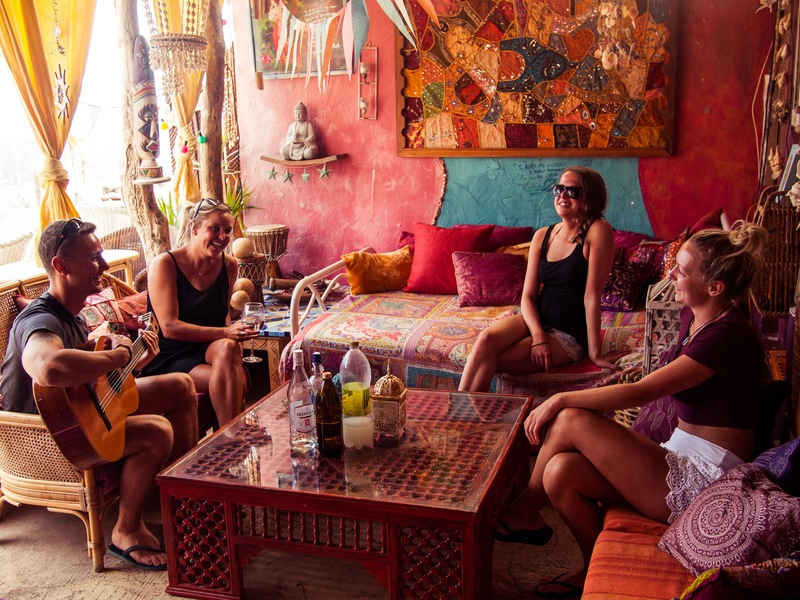 We found that the types of people we met through Workaway are generally different from most of the backpackers we met in hostels – we’re all here for the same reasons and usually have the same outlook on life. With Workaway you spend a lot of time with other volunteers so we’ve had time to create true lasting friendships around the world. We’ve also learned to communicate and live with people from all walks of life. It’s different seeing the world through a locals’ eyes compared to a tourists’…completely different! The great thing about Workaway is that not only do you get to spend long enough in one place, you stay with locals and experience the real culture of the countries you volunteer in. 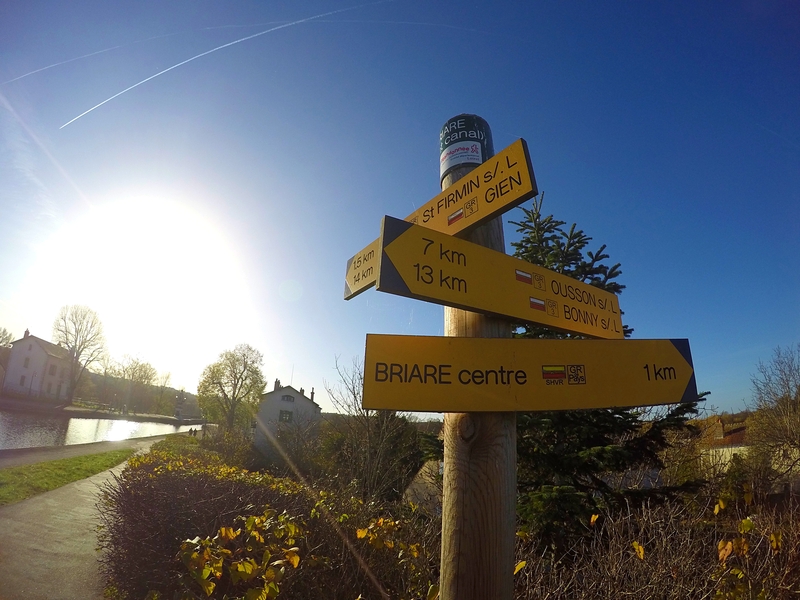 Most tourist places you go to you’ll find English speakers, but when we volunteered in Central France almost no-one spoke a word. 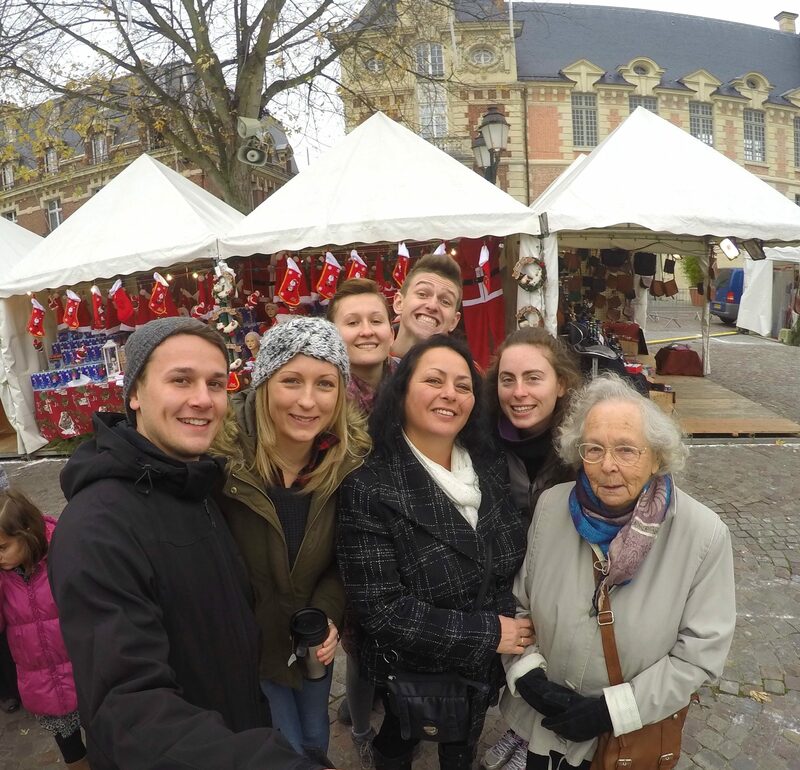 It was amazing to experience the real French culture, especially when our job was to teach English…in French! Our host in Central France was actually a well-known chef so we tried many French dishes and learned a lot about French food. 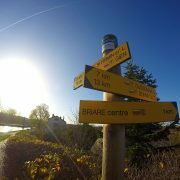 Another big bonus is, when you stay with a local you get all the best tips for what to do and what to see in their area. You’ll end up taking the road less travelled and go to places you never thought you’d visit. If you think that travelling and volunteering will create a big gap in your resume then you’re wrong. Volunteering looks impressive on a CV because you learn things you’d never learn in a classroom and life experience is always advantageous. 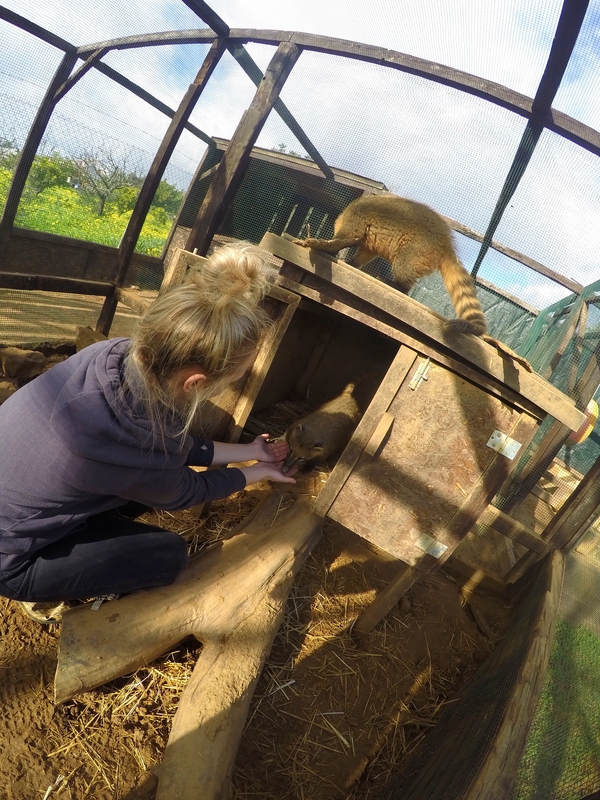 Through Workaway we’ve gained experience painting, gardening, teaching english, elderly care, handyman jobs, working in a hostel and even taking care of animals in a zoo…and we know that the list really is endless as we continue our workaway journey! 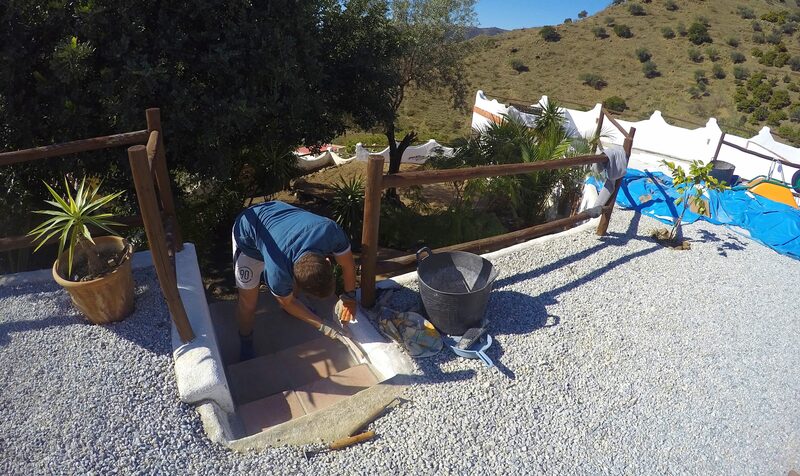 In fact, the skills we’ve learned through Workaway recently helped us gain paid work in Gran Canaria, which we wouldn’t have got without any of those experiences. A lot of people don’t know what they want to do with their lives so they set off on a journey to “find” themselves. Whether that is you or not, volunteering is the perfect way to try different things, because you never know unless you try right? You find out what you like/dislike so you can start eliminating things you don’t like doing, which brings you closer to discovering your passion(s). 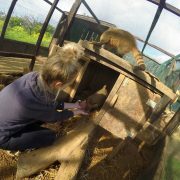 Through Workaway we witnessed how stressful restaurant owners can get, so personally we’d never want to open our own restaurant, nor would we want to own a farm after seeing how much time is spent on maintenance… After volunteering in a petting zoo in Portugal we got quite close with the animals and realised we don’t condone the zoo industry, which taught us a lot about our values. On the other hand, we discovered that we really enjoy painting, helping in hostels and have even started considering teaching English in Asia. 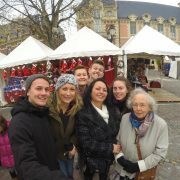 Our hosts and other volunteers at the Christmas markets in France. Unlike backpacking where you pay for all your travel expenses, with Workaway you get food and accommodation for free in exchange for your help. This makes it an extremely affordable way to travel long-term, especially if you don’t spend much on main tourist attractions. We can’t even imagine all the money we’ve saved by choosing to travel through Workaway. When we were looking after our host’s garden in Normandy (France), we literally didn’t touch our funds the whole time we were there. They provided accommodation, meals, snacks and lots of good wine, and even took us on a day trip to explore the nearby areas. Helping people feels good…and why wouldn’t you want to feel good? We spent 2 weeks in Andalusia (Spain) helping our hosts re-paint their home. It felt great to see them so happy to complete their project and in a way we felt this is also a gesture from us to show our appreciation for their warm welcoming and hospitality. Workaway taught us so much about generosity and gratitude. By helping people and giving back to communities you also inspire others to make a difference. 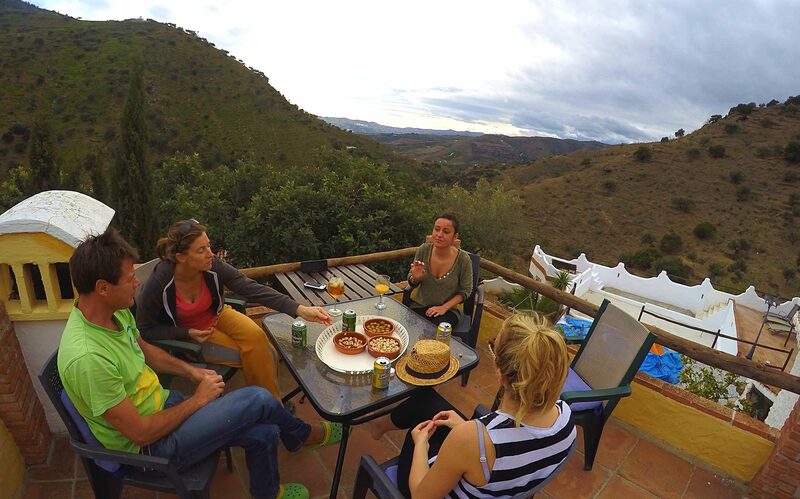 Celebrating the completion of our projects with our hosts in Andalusia, Spain. So based on our own experiences, these are the reasons we chose to do workaway rather than just normal “backpacking” around the world. We’re so grateful for the opportunity that our workaway hosts provided and will definitely continue to volunteer during our future travels. We recommend it to absolutely anyone no matter your age or background! Thank you very much for sharing your thoughts with us, Will and Sandy! We really love hearing stories of how people follow their passion and put that into action too. To follow their journey check out their travel blog. You can also connect with them via their Facebook page & their Instagram accounts: @the.aussie.traveller / @will.travel. Dating someone with wanderlust: What is it like to fall in love with a traveller/ a workawayer? And share their travel experiences with us. I have intuitively looked for something like workaway for quite a long while, so when I stumbled on it on the internet I had that feeling that I had eventually found IT! It’s a life changing experience. 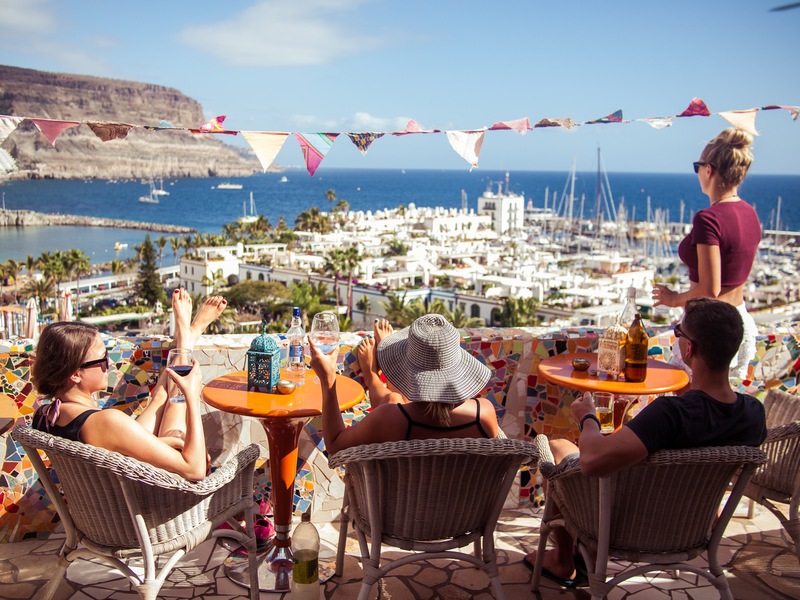 Love that hostel in The Canary Islands!! !